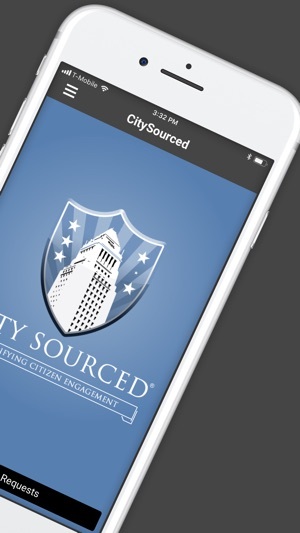 With deployments in 8 countries and coverage of over 40 million citizens worldwide, CitySourced is the most widely used enterprise civic engagement platform on the planet. Our advanced routing and workflow rules, along with integrations into leading back-office software systems, ensure that data and information are routed seamlessly between departments, agencies, and the public. 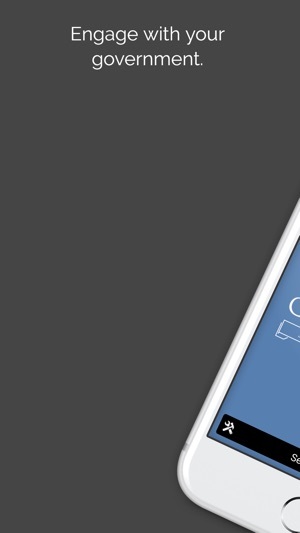 Our mobile and web applications streamline interactions between government and the communities they serve. This version fixes a bug effecting iOS 11 users with Apple's new HEIF (High Efficiency Image Format) set to ON. When enabled, this causes service request submissions to fail, resulting in duplicate issues being submitted. Siri sourced has been my go to app for all things related to community compliance and issues with roads, cars, trees and buildings. The city of San Jose, California is very responsive in addressing the reports I put through this app and expedite making the improvements that are necessary to maintain the quality of life here for residents and businesses I like. 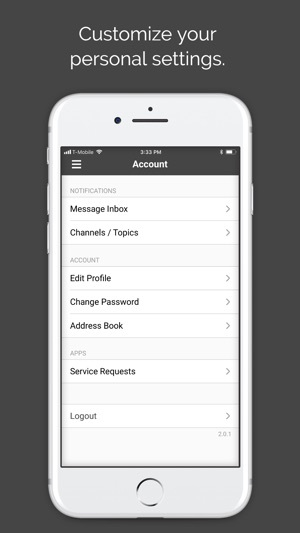 If you aren't using this app currently it is one you should consider if you are in the mindset of community compliance and improvement with direct communication to the city departments public works and council members who can make these things happen. 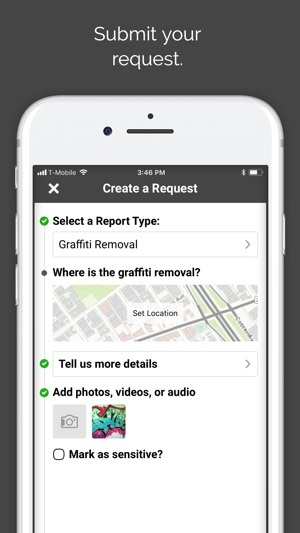 Great app for anyone wanting to notify the city of Portland of potholes, graffiti, abandoned cars, etc. The more people use it, the more efficient our city will become. I cant see other requests in my area. I notified app about this before and they didn't resolve (year or so ago). Still an issue. I'll reach out to city directly vs using this app as it seems it's flawed. Don't bother downloading.